Investing can be challenging, though I have the opinion that if you keep your strategy simple and invest with a long-term mindset, you should be okay. However, to take advantage of different market conditions and possibly enhance your returns, it would help to know the different types of markets. They are a bull market and a bear market. Put quite simply, a bull market is one that goes up. A bull market is at least a rise of 20% in stock prices. Most commonly, bull markets take place during a period of economic expansion. This is when unemployment falls, GDP grows, and corporate profits start to go up. Additionally, consumers will be more willing to spend during this period because their retirement accounts are probably rising and they may be getting a raise from their employer. 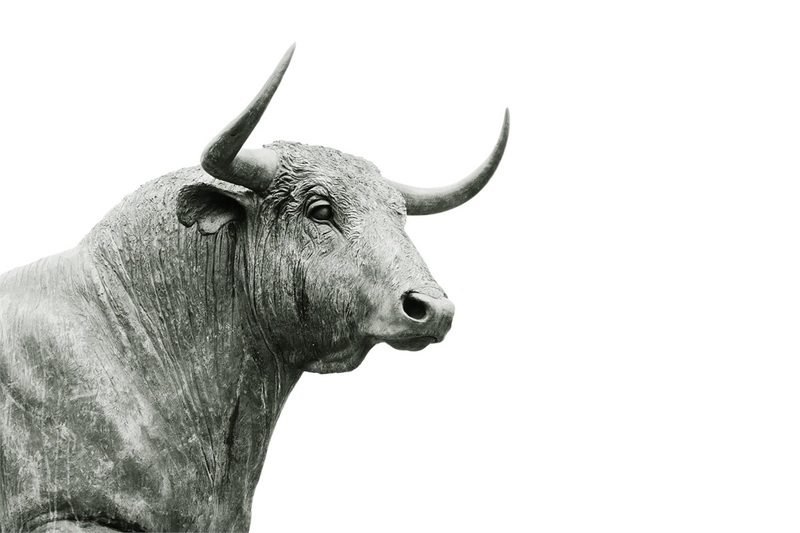 Bull markets, even though the current one is on its 10th year, don’t last forever. A bear market is the exact opposite. It is a fall of 20% or more in the stock market. During a bear market, unemployment usually goes up, GDP falls, and corporate profits start to shrink. Consumer spending also falls. The average bear market lasts a little over a year and declines 33% on average. Another term you may hear is a correction. A correction is also a decline in the market, but this decline is less severe than a bear, coming in at, at least 10% but not quite 20%. What investments do well in bull markets? Equities tend to outperform other asset classes during bull markets. There are specific sectors that set themselves apart, however. Corporate and personal investment goes up during bull markets. This results in a general overall increase in company stock prices, giving the companies more money to spend on opportunities for growth. What investments do well in bear markets? If the bear market isn’t asset class-specific, meaning it affects stocks, bonds, real estate and others alike, the best investment will be cash. More commonly, bear markets spell disaster for equities. When that happens, bonds, specifically, treasuries, and gold usually see better than average performance. There are three different types of indicators. A leading indicator gives an idea of where the stock market and the economy are headed. If new housing slows, that is typically a sign of a slowdown in the economy. A lagging indicator doesn’t foreshadow any signs, rather it’s more of a confirmation. If the economy has already started to slow down, then you’ll often see unemployment start to rise and consumer prices stagnate or even fall. A coincidence indicator does neither. A rise or fall in personal income or GDP will happen at the same time as an economic boom or bust. It neither confirms nor predicts the economic environment. It’s important to know whether the market is bull or bear because it can give you an idea of how to invest. Generally speaking, if you’re in a bull market you want to overweight equities, but if you’re in a bear market, you’ll want to invest more in bonds and cash. If you’d like to learn more about these markets and how to invest in them, drop me a line.